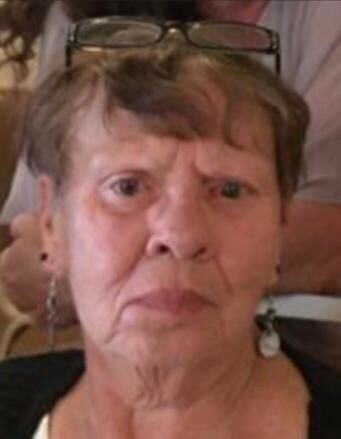 Joan M. Mesceda, 74, of Whitney Point, went to be with the Lord on March 28, 2019. She was predeceased by her parents, Ernest and Bessie Youngs, father-in-law, Richard Mesceda and by great-granddaughter, Everiss. She is survived by her husband, Mark A. Mesceda, daughter and son-in-law, Dawn and Travis Parrish; 6 grandchildren, Jessica, Aubrey, Amber, Trevor, Emily and Heaven; 8 great-grandchildren, Jayden, Kade, Kaeghan, Isis, Brayleigh, Bryson, Brantley and Jansen; mother-in-law, Alice Mesceda; siblings, Jean Davies, Sandy Phetteplace, Raymond Youngs and several nieces and nephews, as well as Mary and Mike Knoop and Michael Mesceda. Joan was best known by friends and family for her exceptional cooking and baking, they will never forget Thanksgiving, the pies, the cookies and banana bread. She owned and operated Shear Magic Hair Salon in Greene for many years. She was a member of First United Methodist Church in Greene and always volunteered at the Apple Festival. A memorial service will be held 3:00pm Monday at Root Funeral Home 23 North Chenango Street, Greene, New York 13778. The family will receive friends Monday from 1:00 to 3:00pm at Root Funeral Home. Condolences may be sent to the family at www.rootfh.com.